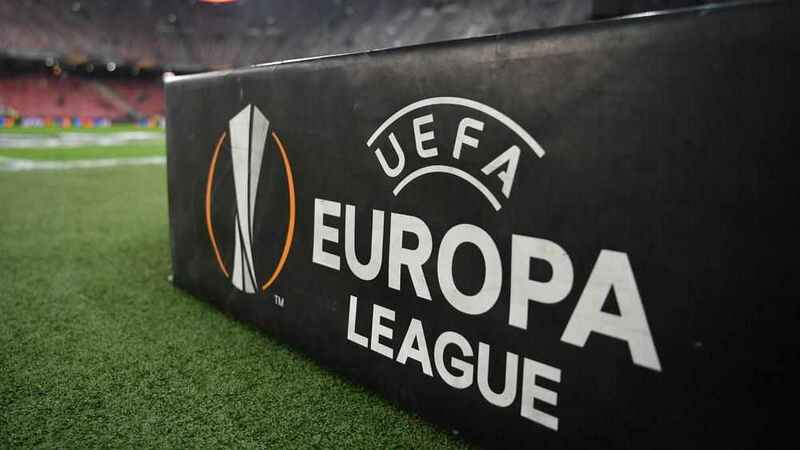 Tonight can be decisive for some of the teams to secure a place in the knockout phase of this year’s UEFA Europa League. Last year’s runners-up Marseille need a win to stay in the competition while the two English teams Arsenal and Chelsea could both go through to the next round with a fourth consecutive win. The Italians will try to get back-to-back wins against Les Olympiens when they meet in Rome tonight. Anything but a win for OM would mean going out of the competition while a Lazio win and Apollon Limassol not winning against Eintracht Frankfurt would see the Italians progressing to the knockout phases. Marseille have lost their last three matches and went goalless in their last two while Lazio only lost one of their last five matches. This will be the first time in the history of the club that Chelsea travel to Belarus for a competitive match. The blues could secure the first place in the group with a win and a draw between Videoton and PAOK. BATE have only won one match in the Europa League this season and will do their best to make it two against the London club this evening. Chelsea’s superstar Eden Hazard is set to start from the bench due to a back injury sustained in the last weeks while Loftus-Cheek will hope to start following his hat-trick in the reverse fixture against the Belarus champions. 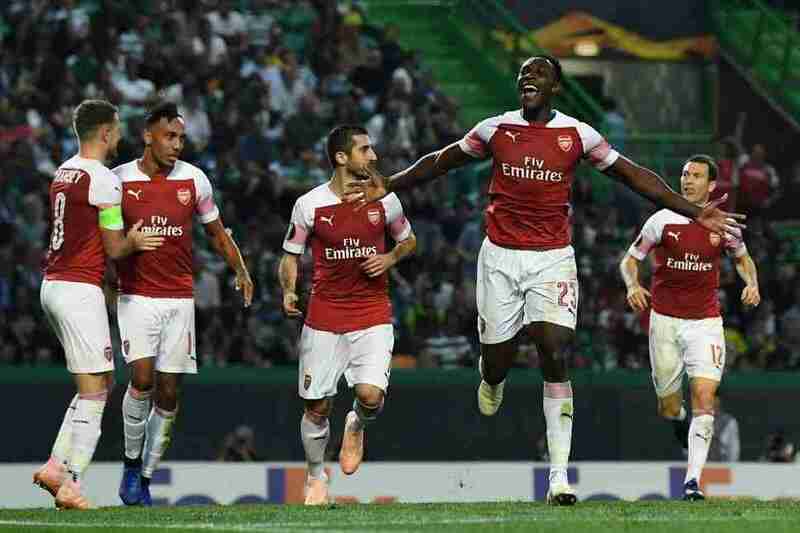 Following last month’s Arsenal win in Portugal, the Gunners will try to win at home as well in order to secure the qualification to the knockout phases with four wins out of four. Iwobi, Ramsey, Welbeck and Guendouzi are all set to start for Arsenal while Sokratis is still not sure of his place in the starting 11 due to an ankle injury. Having recovered from an injury just recently, Dutch forward Bas Dost should lead the Sporting attack at the Emirates. Another interesting Matchday 4 match will surely be the one between Celtic and RB Leipzig. After losing 2-0 in the reverse fixture in October, the Scottish side now needs a win in order to avoid going out of this year’s european campaign. With many in doubt for the Leipzig match, Celtic will need James Forrest’s quality to make the difference as he returns from a suspension picked up against RB Salzburg in October. After both teams shared a point in last month’s reverse fixture, they will both be fighting for the three points in tonight’s encounter. Under Gerrard, Ranger are still to lose a match at home with the tally being of 5 wins and 6 draws while Spartak have drawn 3 of the last 4 European home games. Luiz Adriano is set to start for the Russian side while Pedro Rocha, Ze Luis and Fernando will miss out on the match due to injuries. Gerrard on the other hand has most of his players available and might opt to go back to a 4-2-3-1 formation against the Moscow side.